An update on the status of the show. Short version: we're on a break. You can listen to songs from every episode on Spotify. 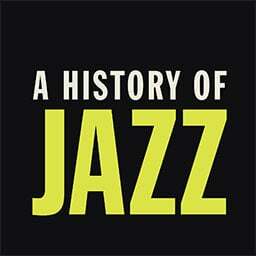 You can follow along with the show on Twitter @jazzhistorypod. My name is Arik Devens, and you can follow me on Twitter @danieltiger, or listen to my general interest podcast, Fun Fact.